Over 38,000 jobs were created in the construction sector in March compared to March, 2017. Nearly 190,000 jobs were created in Argentina in March, representing a 1.5-percent year-on-year increase from March last year, official data from the SIPA pension office revealed. However, March data showed the lowest growth rate in job creation in nine months. There were also 14,500 jobs lost in Argentina in March compared to February this year, representing a 0.1-percent month-on-month slide, SIPA reported. Of those 14,500 jobs, 9,200 were in the public sector and 4,300 in the public sector. There were significant declines in the number of registered sole traders and domestic workers. In fact, against 17,400 thousand new salaried workers, there were 13,200 fewer sole traders in March; 5,700 fewer autonomous workers; and 2,800 fewer domestic workers. 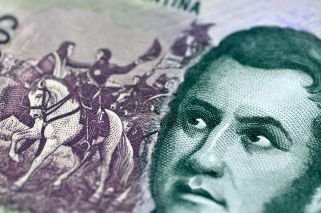 “We’re witnessing a solid private market of salaried workers and a market of independent workers falling behind, basically because of the strong deceleration of (the number of) sole traders”, said José Anchorena, head of Statistics at Government House. “Sole traders have a more volatile work dynamic, reflected in the decreased activity which we expect to see in the coming months”, he added. 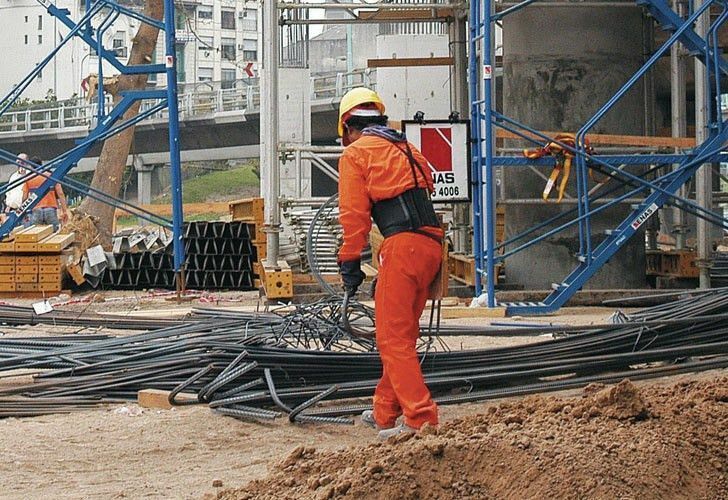 As has been the case for many months now, the construction sector continues to be one of the most important sources of job creation in Argentina. Over 38,000 jobs were created in that sector in March compared to March, 2017. On the other hand, there were 15,100 less manufacturing jobs in March compared to March, 2017.